Bringing a baby into this world is an enlightening experience, but it comes with many challenges. 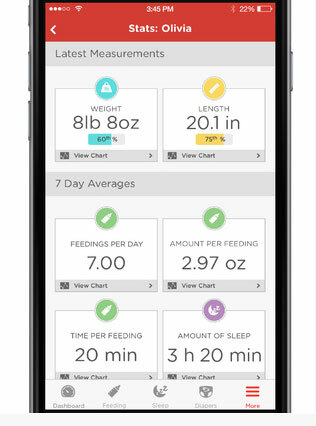 Hatch Baby for iPhone is one of many apps you can use to track breastfeeding, sleep, and diapers. 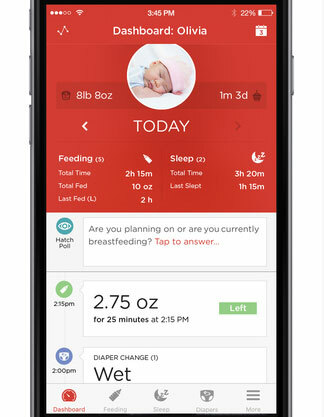 It comes with a one-tap timer to track breastfeeding or bottle sessions. You can also take notes for each session. 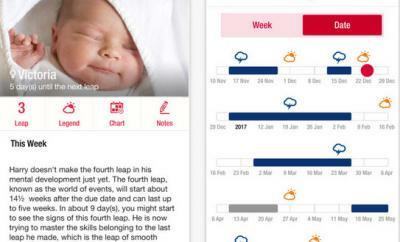 Hatch Baby lets you track diaper changes and view daily, weekly, or monthly charts. 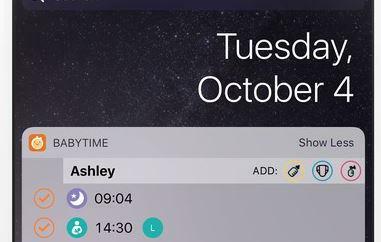 There is also a sleep timer. Want to track your baby’s weight and length gain? No problem. Users can pair the app with Hatch Baby’s smart charging pad, which happens to have a wireless scale. 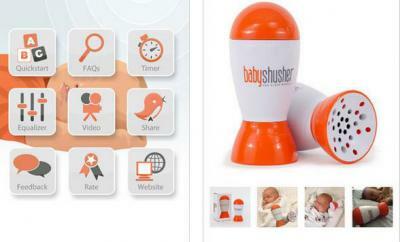 Hatch Baby lets you track your baby’s sessions and view reports and charts on your smartphone. You can try the app for free.